1. Appointment may last between an hour to hour and a half. 2. Please arrive 10 minutes prior to your appointment time to get yourself comfortable and so Morningstar Dental Team can go over registration and consent forms. 3. You will receive an extra oral and intra oral examination. 4. Thorough gum evaluation (amount of time is needed for this assessment as it depends on your current gum condition and will varies from one person to another). 5. Evaluation of your teeth conditions and existing dental work. 6. At this point, dentists will determine what type of digital radiographs is needed to complete the assessment. We implement latest advancement in digital radiography which decreases the amount of radiation exposure to our patients. 7. Digital Photos using intra – oral digital camera will be taken for teeth and gum. 8. 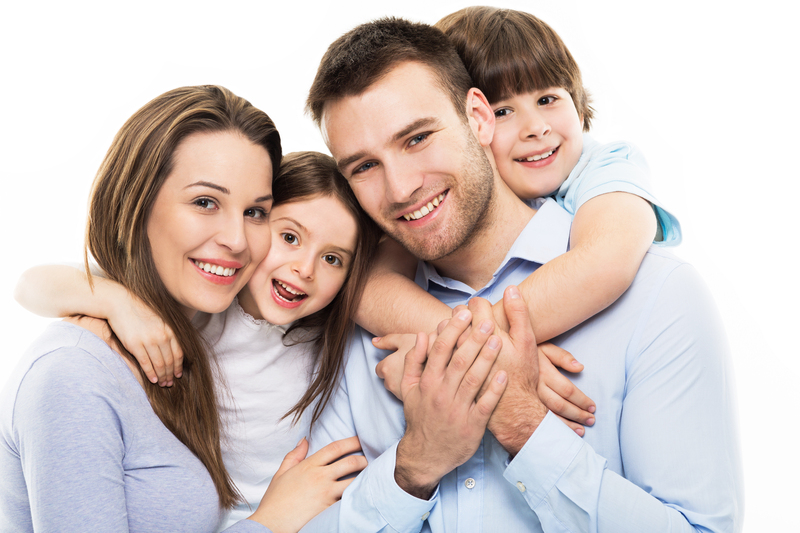 Your Dental needs will be discussed with you in details and treatment plan will be establish. 9. Cleaning of your teeth, polishing and fluoride treatment will be provided. The hygiene (cleaning) process may be modify or adjusted according to your current oral health status. If advance care or deep cleaning is recommended, then another hygiene appointment will be schedule for you. Just to make sure sufficient time is allowed to accomplish a thorough cleaning for both upper and lower teeth. 10. A demonstration of proper brushing and flossing technique will be also given, followed by Oral care instructions and recommendations. For your child first appointment, please inform us ahead of time about your child's personality, such as what he/she likes, favorite snack, favorite movie, toy or Disney character. MorningStar Dental team might accommodate child’s favorite movie or character in the office as it helps in creating a positive experience for your little ones.